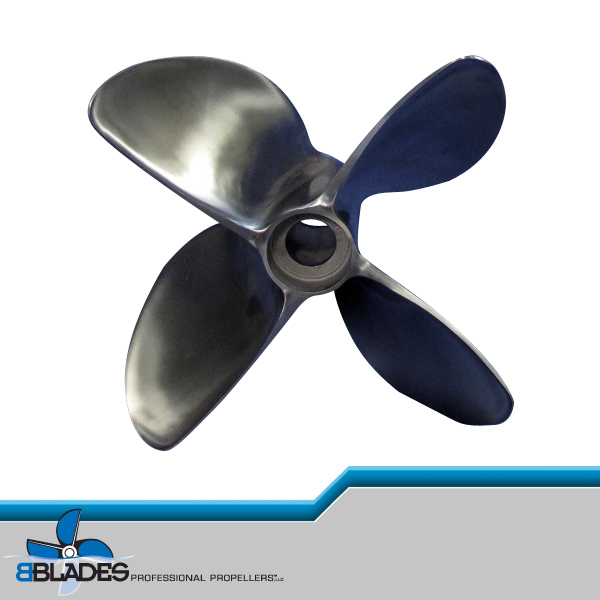 The propeller is directly responsible for how your boat reacts while planning. 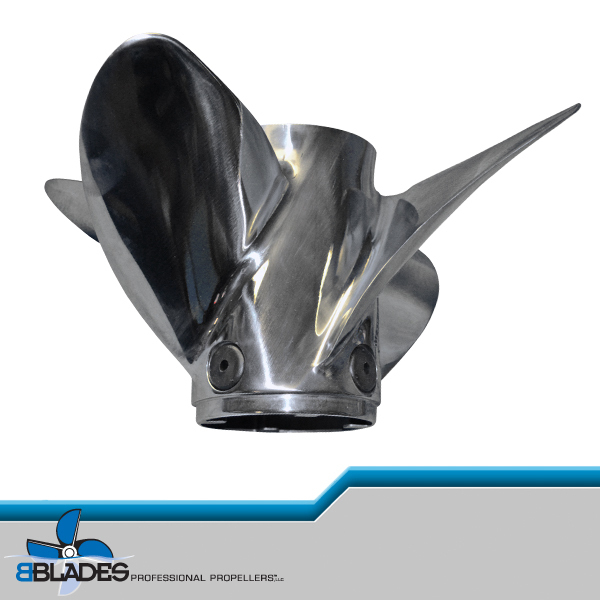 PVS allows you to adjust for changes in load and environment simply by changing the propeller’s vent plugs for optimum planeabilty. On acceleration, exhaust is drawn out of the vent holes. 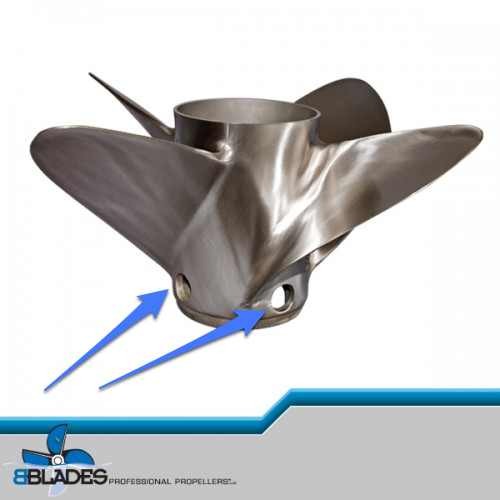 When the propeller blade strikes this aerated water, it pushes through it much easier than it would solid water – causing engine rpm to increase more rapidly. Once you’re on plane, the water externally flows over the vent holes and seals in the exhaust, allowing the propeller to again operate in solid, nonaerated water. Just by varying the size of the exhaust hole and controlling your engine’s rpm, you can eliminate sluggish performance or compensate for changes in load and altitude when getting on plane. The vent plugs are sold separately for $2 per plug in sizes of small, medium, large, and solid option. If you are in the need of some vent holes, click on the contact button below and give us a call or send us an email today.